Pretty much everyone I met in the park today wished me a Happy New Year. It’s a nice thought I suppose – but it’s not the New Year yet. I’m still enjoying the old one. I’ve got used to it now. It feels comfortable. Somehow the phrase feels more hollow than “Merry Christmas” too. Given a sufficient alcohol quotient, a (very) Merry Christmas is perfectly achievable and relatively independent of one’s religious perspective… assuming alcohol falls within the rules you have chosen to follow. A Happy New Year requires something of a more concerted effort though. 365.25 days (on average) of happiness is quite a long streak for even the most content of individuals. It’s hard enough to maintain the initial excitement from arriving at one’s holiday destination for two weeks, let alone an entire year. We share this spinning pebble of blue and green and whether we’re personally here for another few decades, a year or just one more precious minute – rejoice! 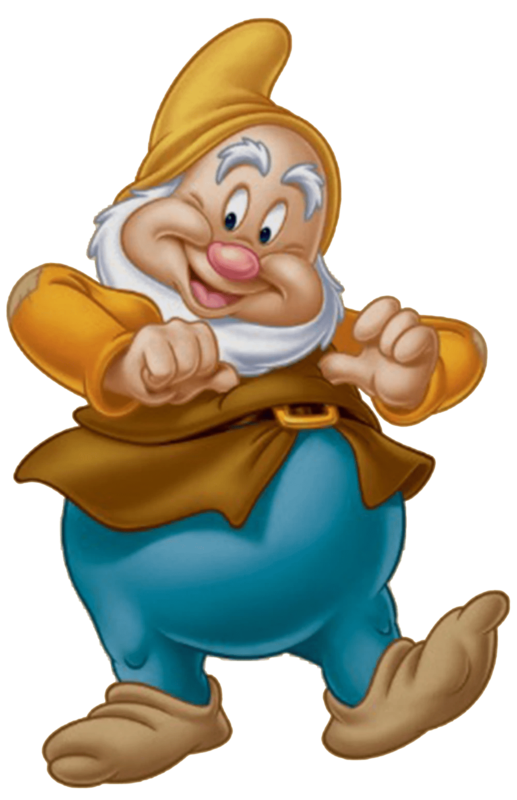 Remember – one in seven dwarves are Happy!